Imagine getting a special package from the head coach of your favorite team. As you open it, you begin to realize it’s the team’s playbook and a field pass to meet him the next day. It’s a safe bet that for the next several hours that playbook would be the center of your universe. What if we were that way with our heavenly coach? 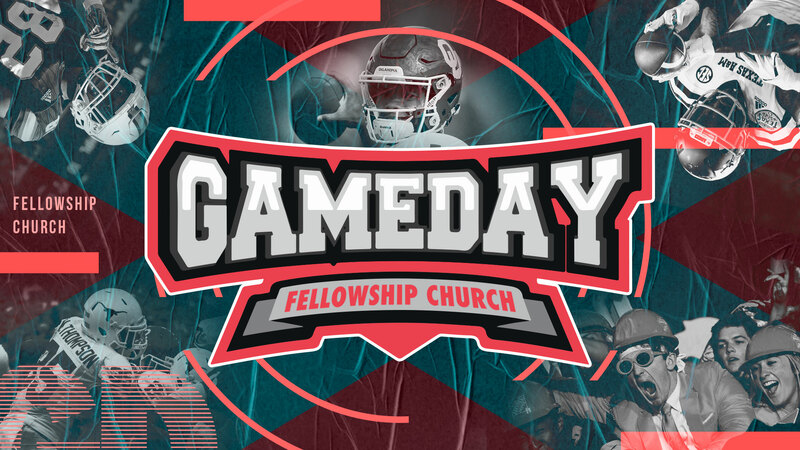 What if we studied God’s “playbook” – the Bible – and memorized the incredible game plan he’s laid out for us and then we invited him into our gameday? The Bible is the ultimate playbook. It lays out the best way to run each play of our lives (marriage, parenting, relationships, etc.). It alerts us to where the opposing team will be waiting to blindside us and cause us to fumble the ball. His playbook shows us how to overcome temptation, identify sin and avoid it. And, it shows us the best path to the goal line (knowing Jesus and sharing him with others). Daily time in the Bible is essential to our victory. It’s never too late to crack open the playbook and invite Jesus to coach us through best and the most challenging moments of our gameday. How much time do you spend reading your Bible? Our Daily Devotionals are a great place to start. Take it a step further and begin reading more about the life of Jesus! Simply click the link below. Dear God, thank you for creating the ultimate playbook. Help me to study it every day to live the best life you have for me. In Jesus’ name, Amen.